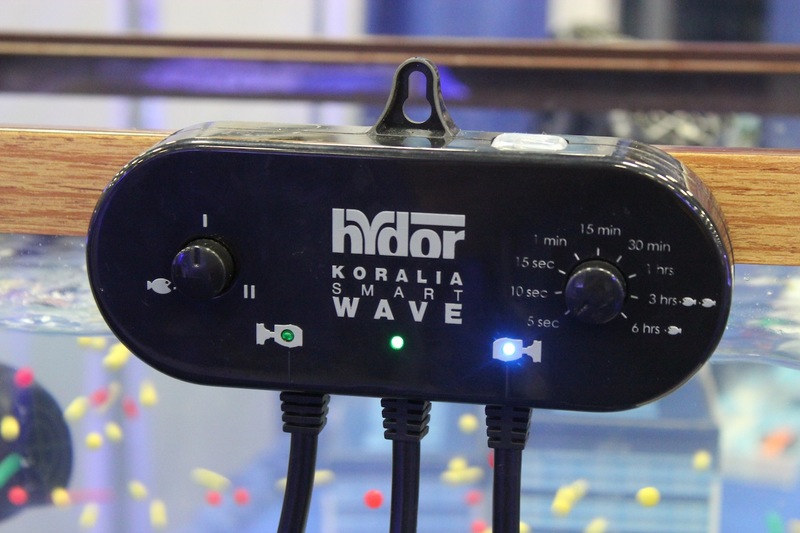 We’re upping the ante with our aquarium equipment giveaway, and the latest freebie that we’ll be hading out is a Hydor SmartWave Controller. Just like our Maxi-Jet giveaway, all you have to do to enter this contest is comment on the SmartWave October Giveawaythread over on our forums. Since we are giving away just one controller, only one winner will be randomly selected from the thread posts. And because this is a completely separate contest, you can enter into this one even if you already entered the the Maxi-Jet giveaway. Continue below for the fine print. Entry into the contest officially ends on October 31st at midnight, and the contest is only open to legal U.S. residents 18-years old or older. Each person is only allowed one entry into the contest and multiple comments will be ignored. We are not discouraging you from interacting with other AquaNerd readers, we are just letting you know that your comments only count for one contest entry. The winners will be announced on Thursday, November 1st both on the blog and on the forums. The lucky winner will have 48 hours to respond to the announcement. If a winner does not step forward, we will hold another random drawing from the orignial pool of contest entries and announce the winner shortly thereafter. As a side note, this SmartWave controller was a product that we reviewed. To read our full review, please visit Some One-on-One Time with the Hydor SmartWave.